Steak & Whisky is a decidedly Californian take on the American Tavern. Join us for nightly dinner or weekend brunch, a cozy night out with friends or simply a weeknight meal, Steak & Whisky brings exceptional ingredients and attention to detail to every dining experience. Each cut of meat has been hand-selected from a single-source herd of cattle to give you the highest quality meat available. Smoked Pork Meatballs, S&W Dry Aged Burger, as well as a selection of quality steaks. 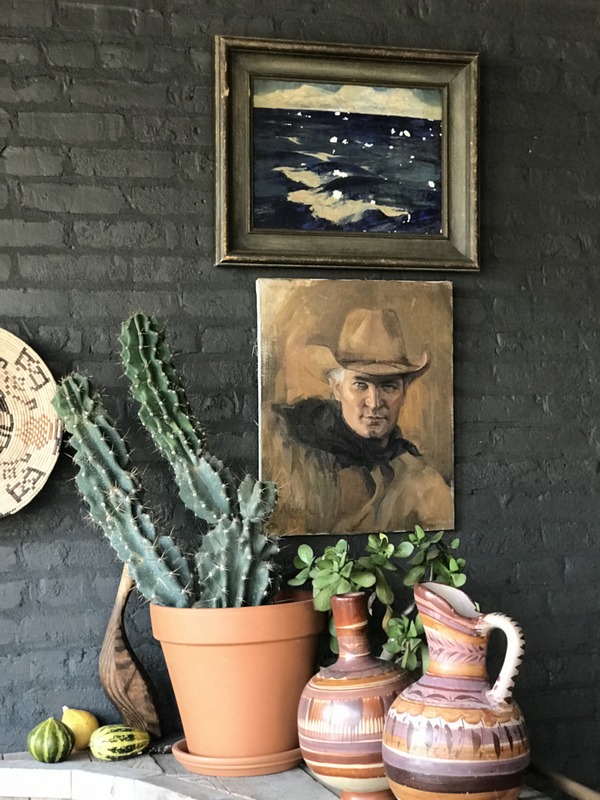 Enjoy a hand-crafted cocktail or one of our many by-the-glass wines, a selection from our chef-driven menu, and the cozy ambiance of our intimate dining room. Signature dishes include our Shrimp & Grits Skillet, Butter-Poached Whole Lobster, and our hand-selected steaks, including the Tomahawk, Filet Mignon, and Prime Porterhouse. 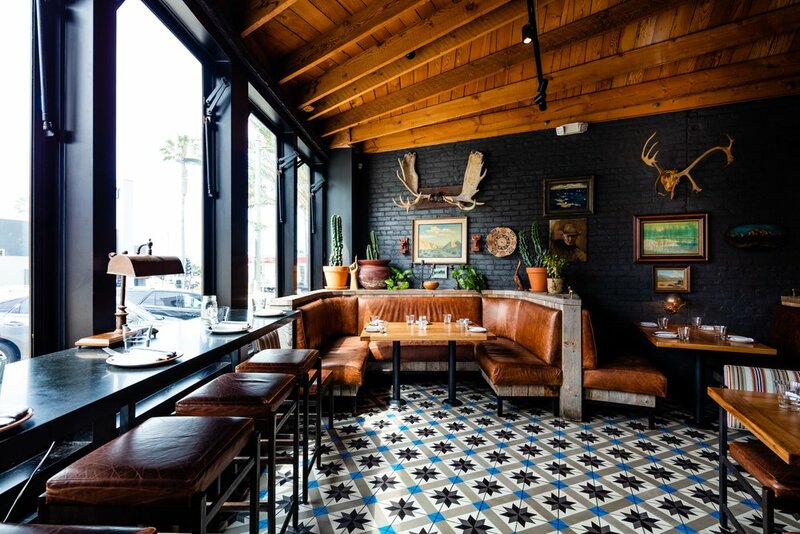 Located in Hermosa Beach, California, Steak & Whisky marks the fifth collaboration between partners Jed Sanford and Executive Chef-Owner Tin Vuong of Little Sister and Abigaile notoriety.